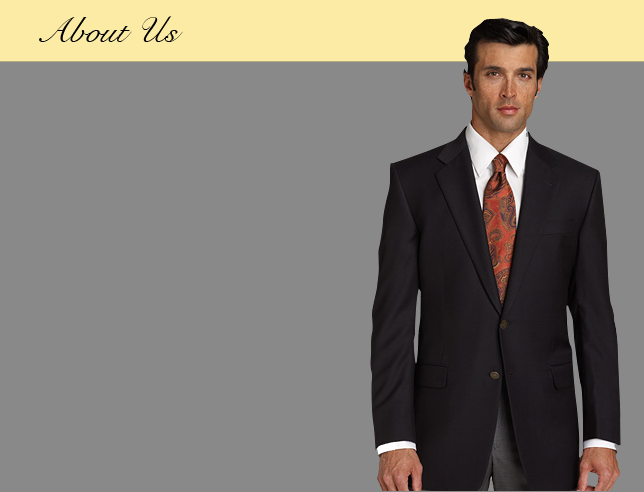 Lee's Tailors has been serving the custom garment industry for over 35 years. Born in Seoul Korea, Cheol Lee spent most of his life in Seoul, where his family owns a factory that continues to makes all of his custom-made apparel. In 2008 Lee crossed the Pacific and continued his career in Crystal Lake, Illinois. Lee's principle objective has always been to satisfy the individual needs of each customer who walks through the door. 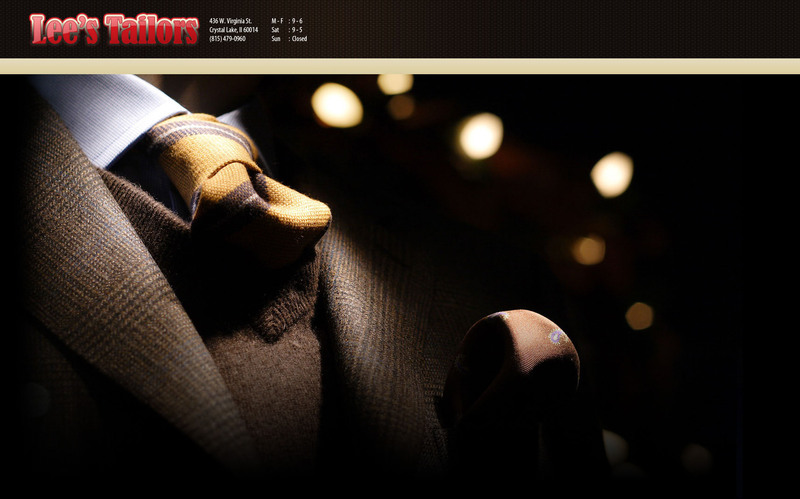 Based in the heart of Crystal Lake, the company seeks to provide quality alternatives to overpriced designer clothing. Although its collection represents some of the world's finest mills, Lee's prices are set substantially lower, saving the average customer 40-50% on each suit. Lee's Custom Tailors is unique in its ability to provide excellent service at a reasonable price, using high-end fabrics and sewing patterns that look and feel luxurious.